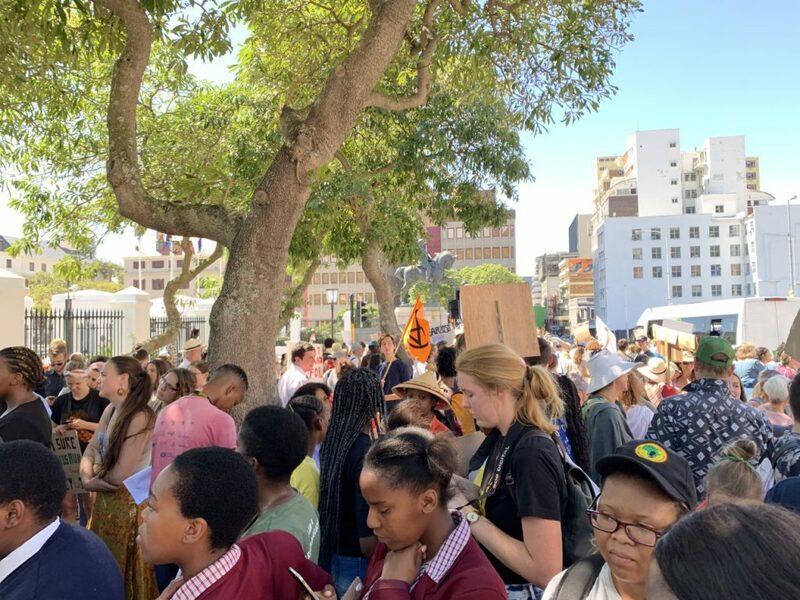 On Friday 15 March 2019, which also happened to be the last day of the school term, students all across Cape Town took to the streets outside Parliament to protest the lack of climate change and global warming awareness within the governmental systems of South Africa. 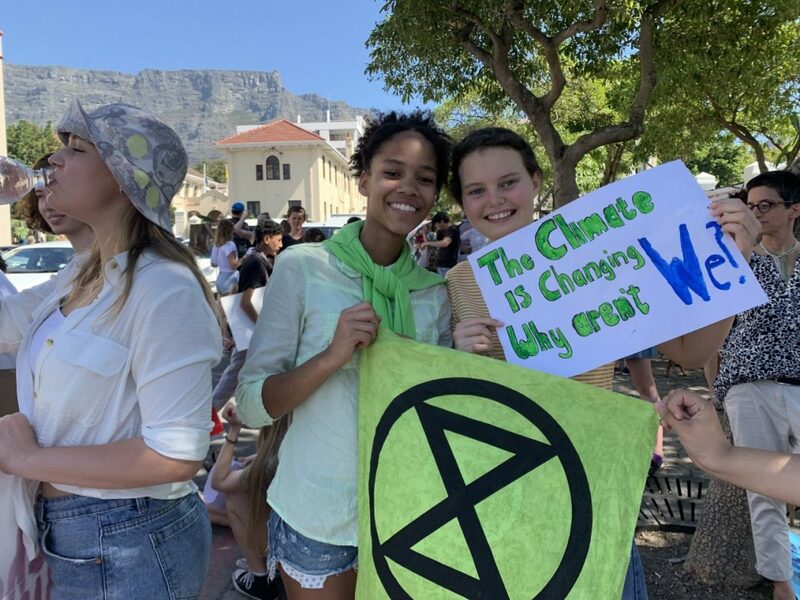 The march was inspired by Greta Thunberg who is a young Swedish political activist seeking to stop global warming and climate change. The protest was a global movement that encouraged students to not go to school and instead protest outside their respective parliaments. This was intended to evoke immediate attention from governments and the press, in order to create urgent awareness around the issue of climate change.